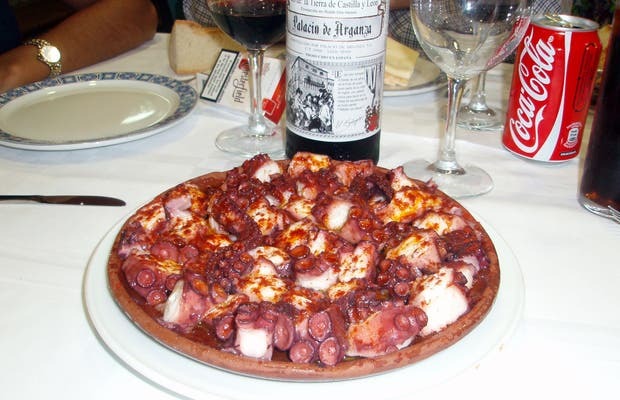 Restaurants specializing in octopus in the center of Ponferrada. Local cuisine. Main dishes come well presented, great homemade desserts. Hours: 10 to 16.30h and from 20.00 to 0.30h. Closed Sundays.